View All Winnebago Intent Class A Motorhome Floorplans! Mark: I’m Mark with CampgroundViews.com. Nate: And we are here to show you the new Winnebago Intent. Don Cohen: Hi, I’m Don Cohen, the editor of Winnebago Life. And Winnebago Life is Winnebago’s lifestyle blog in Winnebago.com. Nate: Thanks, Don. 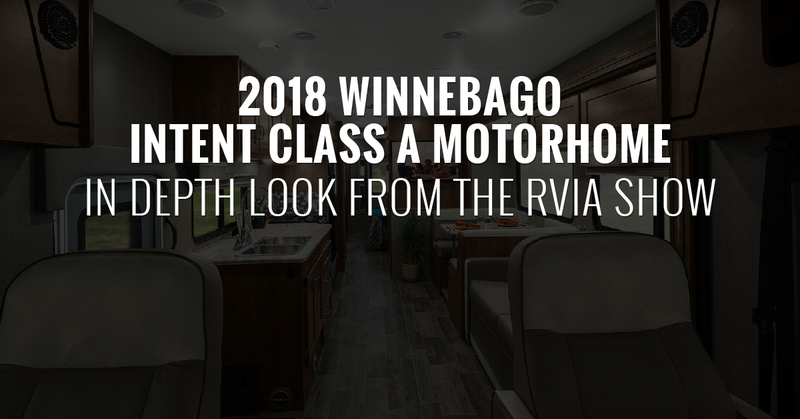 So what makes the Winnebago Intent unique from all the others in its class? Don Cohen: What was very intentional was to design a new style Motorhome that Winnebago wanted to have a entry level, high quality, class A Motorhome. Nate: Who do you think is the perfect person that would get the most out of the Intent? Don Cohen: I think this is a fantastic family vehicle. I know more and more Millennials who are actually figuring out how to work on the road, and are full timing, this gives them more space, a little bigger bed, a little bigger living area. The Intent provides that, but that’s going to be certainly at a lower monthly payment.But you’re not having to compromise their sacrifice on all those features including actually these ones use residential refrigerators, that’s not ever been done before in a a price point like this. Nate: Yeah, it’s innovative and within its own class. The Intent is awesome. 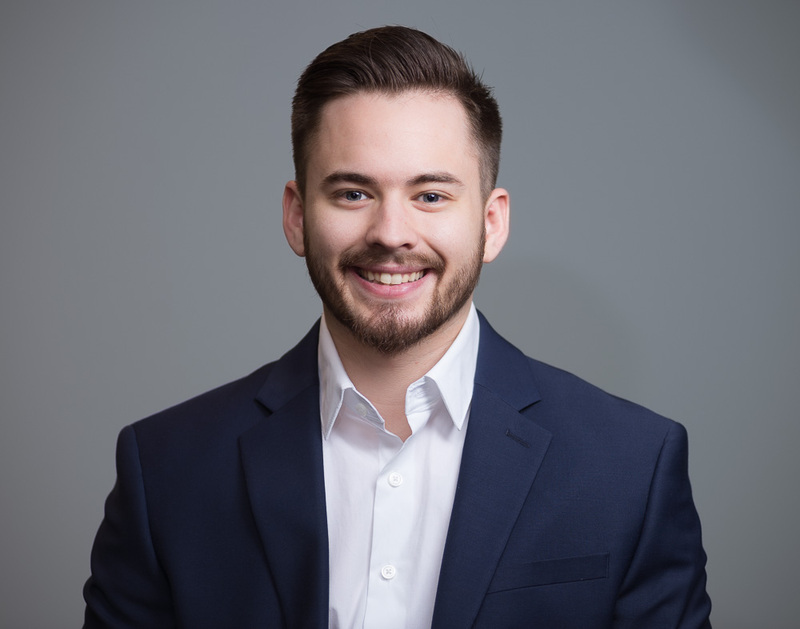 What are the three most awesome features in it? Don Cohen: I think our three big features are the outdoor kitchen, the propane system which uses 20-pound bottles, which means that you can actually just go get a bottle and swap it out at a gas station or Home Depot and you’re good to go, so you’re not hunting for propane. And I think another really great feature is just this easy-care white exterior. And we’re almost going to sneak a fourth one in on here, that’s the interior, that just sort of the premium finishes there and the size, the quality of some depending on the floor plan, big huge windows, and it’s just a really remarkably good experience for an entry-level coach. Nate: So they can get the experience that they want for the price that they want. Don Cohen: Yeah, for a price that almost everybody wants. You can always buy more in luxury and stuff, but the thing is is that you wouldn’t feel like you compromise on a product like this at all. Nate: Thanks, Don. If you guys want to check out the Winnebago Intent you can go to rvingplanet.com.